Can you believe that we're now not only at the start of 2019, we’re also at the end of January? Where does the time go? 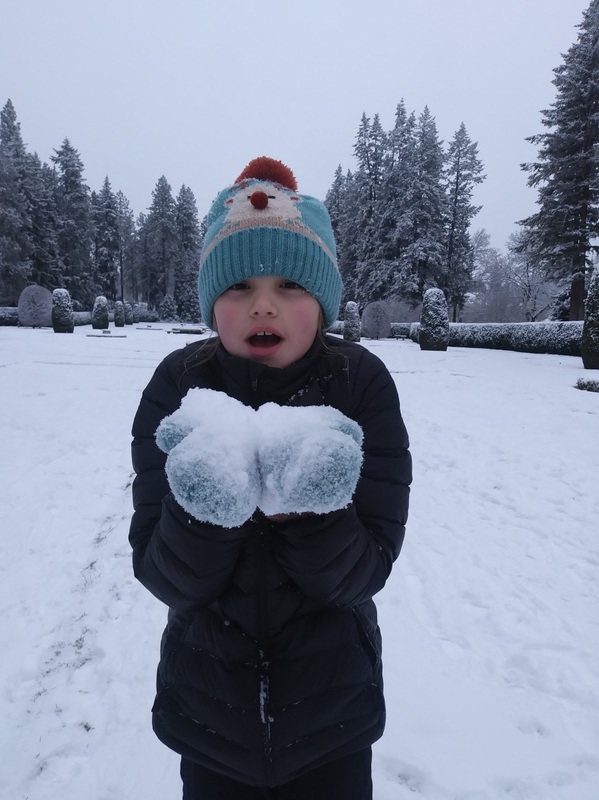 We’ve loved looking through all of the entries from our January #photocompetition – a slightly longer competition length than most due to our #12daysofpowder competition! It’s been a fantastic month for us to see everything that you received over the Christmas period, as well as how you’re keeping nice and cosy in our socks, hats, scarves, mittens and gloves! Now with the launch of our Spring/Summer 2019 Collection, we have no doubt that winning a £100 voucher to spend on our website would be ideal to get you in the summer-spirit! Are you already planning outfits in your head? Thinking of that hat and glove set which could be given a new lease of life with a S/S19 Printed Scarf? Our bold and colourful prints are a sure way to get you through the last of the winter season! 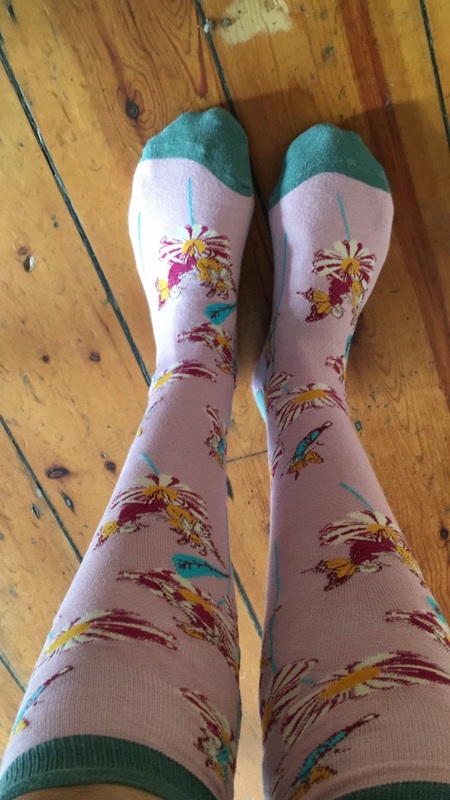 It's been great to see so many of you still loving our Long and Knee-High Socks! With the cold January days, Patricia Clark knows how to keep warm and cosy! 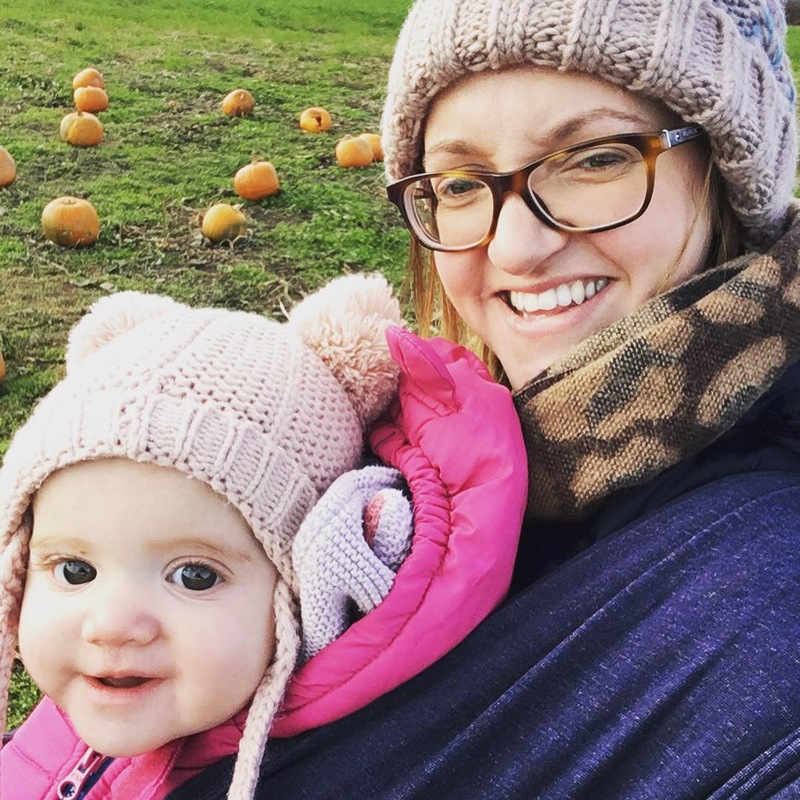 Sarah Lomas and her little one are looking very cute and cosy - especially with our Charlotte Hat in Camel on! Which colour of Charlotte Hat is your favourite? We're hoping that the 'Beast from the East' doesn't return - that being said, it looks like this one has it sorted in our Rudolph Cosy Hat and Mittens! Thank you to Lorri Downs for sending in this snowy photograph! We are huge fans of the colour Mustard here at Powder! 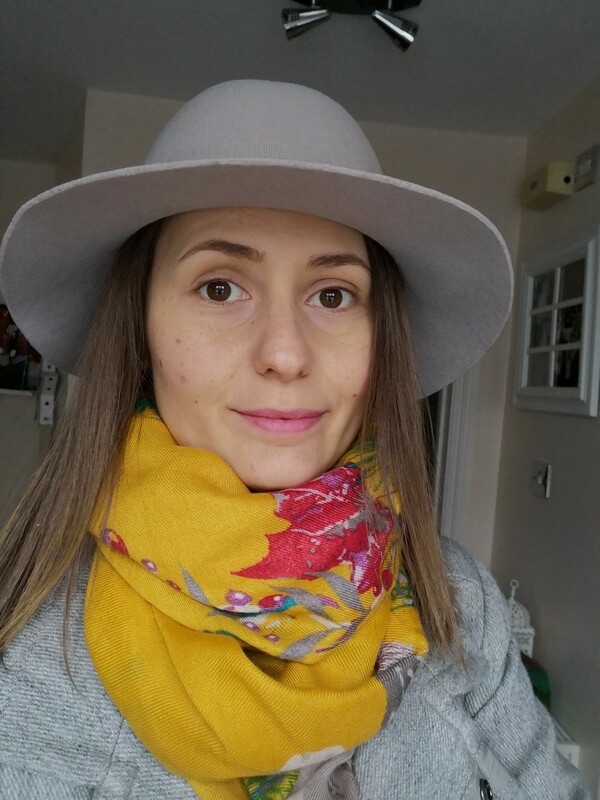 Looks like Dora Gaspar is too after wearing our beautiful Enchanted Stag Printed Scarf! It is still one of our favourites! Is there anything we love more than wrapping up nice and cosy and watching all of the Harry Potter films? 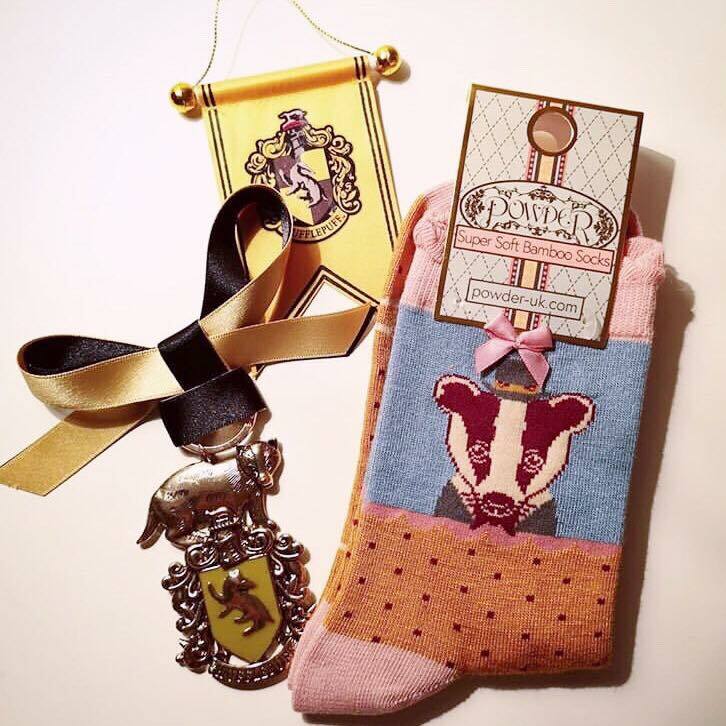 We think that Liza Burden is more than likely to have a similar interest after she posted this photo of our Badger Ankle Socks along with some Hufflepuff memorabilia! The sun might be out, but at least this little one is keeping their hands nice and cosy in our Cosy Kids Teddy Mittens! Thank you to Aida RÃ fols for the photo! We love the fact that so many people have been loving our Cosy range this month! The fact that they come in both ladies and kids’ sizes is always an extra bonus! 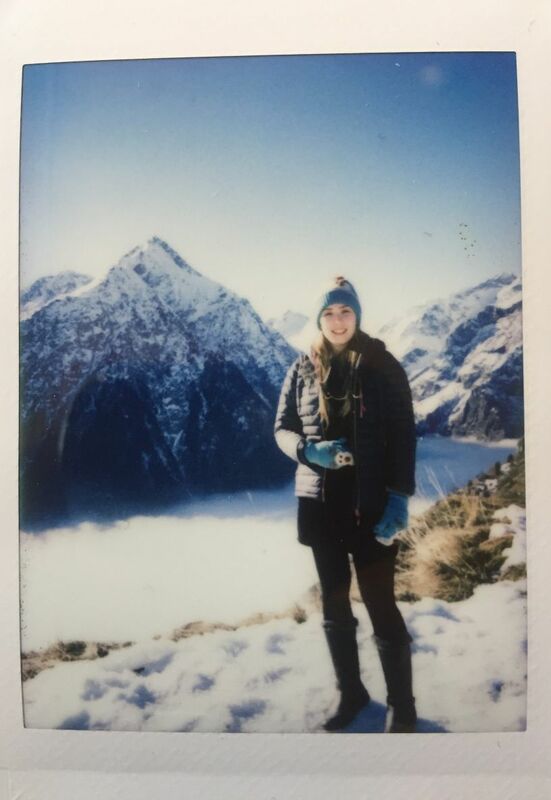 However, what we loved the most about Shannon Scott’s photo is the stunning location in the background as well as her use of polaroid! If the Cosy Rudolph Hat and Mittens keep you warm up there – they’ll keep you warm anywhere! A huge congratulations to Shannon Scott who is the winner of our #photocompetition and a £100 Powder Voucher to use online! We wonder what she will choose from our Spring/Summer 2019 Collection – as well as where her adventurous spirt will take her next! Make sure to enter our February Photo Competition for the chance to win a £100 #powderuk voucher! Click here for more details on how to win!